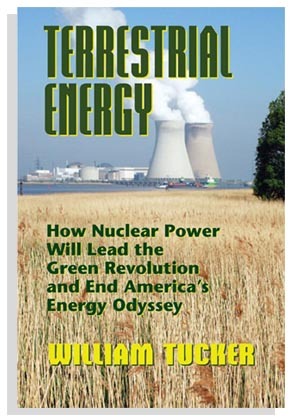 Veteran journalist William Tucker relied on years of research and investigation to help us make sense of America’s energy predicament without the burdens of political pressures or predetermined outcomes. Years after its original publication, it still stands as the must-read standard on the subject. It seems odd that nuclear energy has to be reintroduced to America. After all, today, thirty years after we began construction of our last new nuclear reactor, it still supplies nearly 20 percent of our electrical energy needs. And surprisingly, all this output is from power plants that were once considered relics, but are now being run with an efficiency and safety record that was hard to envision a decade or two ago. The late William Tucker served as Editor-at-Large for Nuclear Townhall .It is still the best site to follow all the latest news about nuclear power.